If you want to get to know someone, you must know their story. In every story there’s a past, present and a future. One thing I’ve learned this past year is everyone and I do mean everyone has a story. You have a story. And for many of us, our stories are full of disappointment and devastating failures than there are of joy and fulfillment. For you to understand who I am, I must tell you my story. And your story contains many lingering questions, also. In your life’s story, what is the plot and what role do you play? 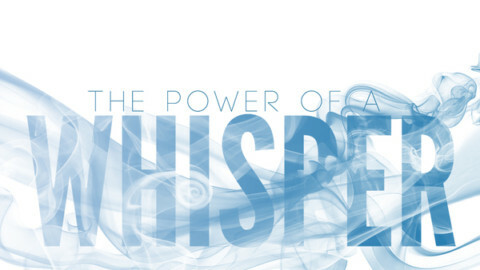 Many of you know what I’m talking about…the little voice somewhere inside of you – some of us call it ‘our gut’ or ‘intuition’ or our ‘guardian angel’ but it does have a name. There’s more to ‘this’, there’s ‘something missing’ and ‘I was made for so much more than this.’ All of these messages call out to us. In the Kevin Costner movie, Field of Dreams, the ‘voice’ from the corn field initially whispered…”if you build it, he will come.” Hokey? Maybe. But something was missing wasn’t it. The premise led Costner’s character on a journey, an adventure. This same message is calling out to you today! Some of us know one another and some of us do not. 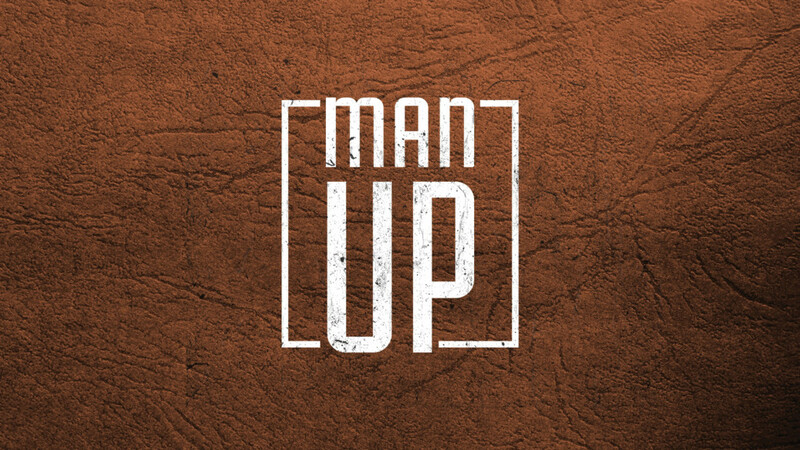 For whatever reason, you stumbled upon #ManUp. Maybe the group has been a comfortable word of encouragement to you. For some, it’s nothing more than messages on a social platform you stumble upon occasionally. Whatever ‘it’ is, something draws you. When the young prophet Samuel heard the ‘voice’ calling to him in the night, he went to Eli to find out what he should do. Rather than ignoring it, Samuel chose to listen. For some of you, you have no mentors, no sounding board, no one to go to so we don’t understand who or what the ‘voice’ is saying or trying to do. All I know is He’s trying to get your attention. In the busy-ness of our lives, we don’t recognize the sound. We sometimes miss it. We’ve locked away our own self sabotage as a faithful Christian silencing that voice only to bring it out in matters of duty or obligation. We maintain a safe distance from ourselves and our hearts so we can live life in a comfortable vacuum isolated and insulated from anything that could harm us. The ‘voice’ is trying to let you in on a journey of great joy. Not a simple joy or a singular happy moment, but great joy! I am a bit of a sap, when it comes to Christmas movies like the classic Jimmy Stewart ‘It’s a Wonderful Life’ and ‘Miracle on 34th Street.’ But one in particular I’m fond of is the 2004 movie Polar Express. It features a little boy on his own journey to know if Santa Claus is real and if the bell still rings. Do you still hear ‘it’ call out to you? Or does the stress and pressures of today’s tasks, goals and deadlines drown out any semblance of joy. They scream for your attention, cry out and overwhelm you. Many times we sucuumb to the pressure numb to any sense of joy, purpose or adventure. That’s a journey to nowhere. The ‘voice’ is still there faint and distant. It’s your story. There is nothing random about your life as it unfolds right before your eyes so slight it can be easily missed. Our stories are a wonderful sometimes confusing mixture of both triumph and tragedy. How do we make sense of it all? There is no answer to the question is there is NO answer…not yet anyway.